Note: Rates may change without prior notice, advance booking is highly recommended. 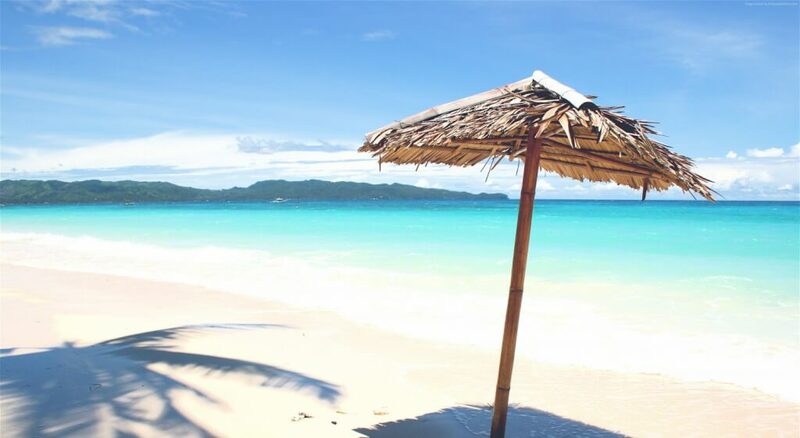 See complete La Carmela de Boracay Promo Rates 2018 here. No. of kids below 7 y.o.